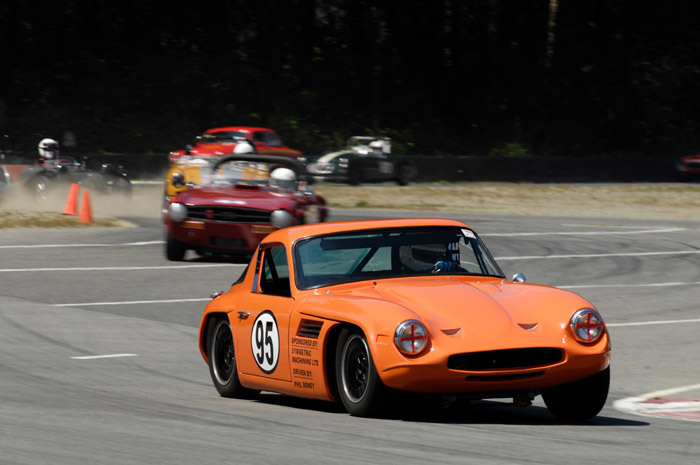 Phil Roney driving his Vintage Triumph TVR. Suspension updates has Phil doing his personal best lap times at a 1.18.9 then finishing 1st overall in Group 2. 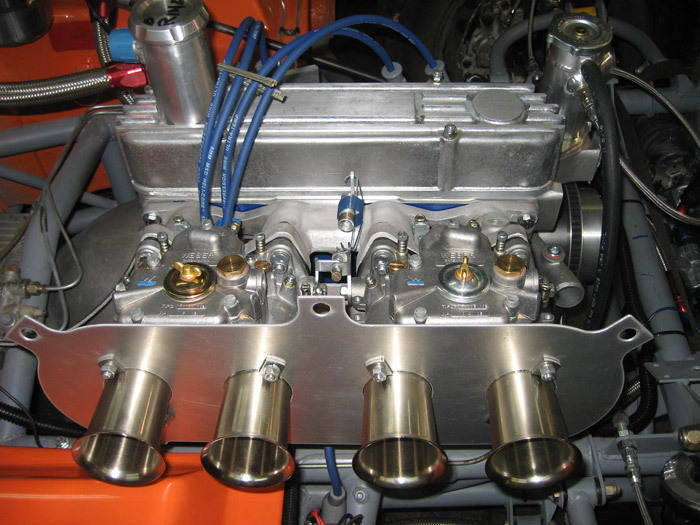 Race engine build by Specialty Engineering.